Critically engages with a political aspect of the knowledge production crisis that continues to confront research and dissemination in Africa. It asks questions about alternative models and epistemological frameworks that underpin knowledge production in Africa, with particular focus on funding. This roundtable critically engages with a political aspect of the knowledge production crisis that continues to confront research and dissemination in Africa. It asks questions about alternative models and epistemological frameworks that underpin knowledge production in Africa, with particular focus on funding. This is a key question for African Studies in the continent, with respect to the funding cuts, austerity measures and regulatory frameworks that universities and research organisations are enforcing in order to better adjust themselves to the transformations and requirements of funding institutions? What consequences do these portend for knowledge production in/on/by the continent and what should be the response? 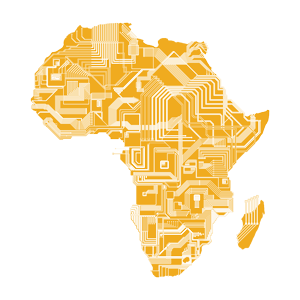 What is the future of knowledge production in Africa? And how do funding and research trends influence the nature and trends in knowledge production in the continent? How and who should finance African knowledge production? What ethical considerations should guide knowledge production trends regardless of funding sources? What is the nature of the relationship between research financing and modes of knowledge production and dissemination in Africa? What models should be developed to challenge the hegemonies and agenda setting frameworks of external funding? Can and how should research funding be decolonised?